Finnish popstar Suvi first came to the fore last year with Bleeding For Your Love. Now living in Stockholm, Find You is her next offering and it’s another sensational slice of Scandi-pop. 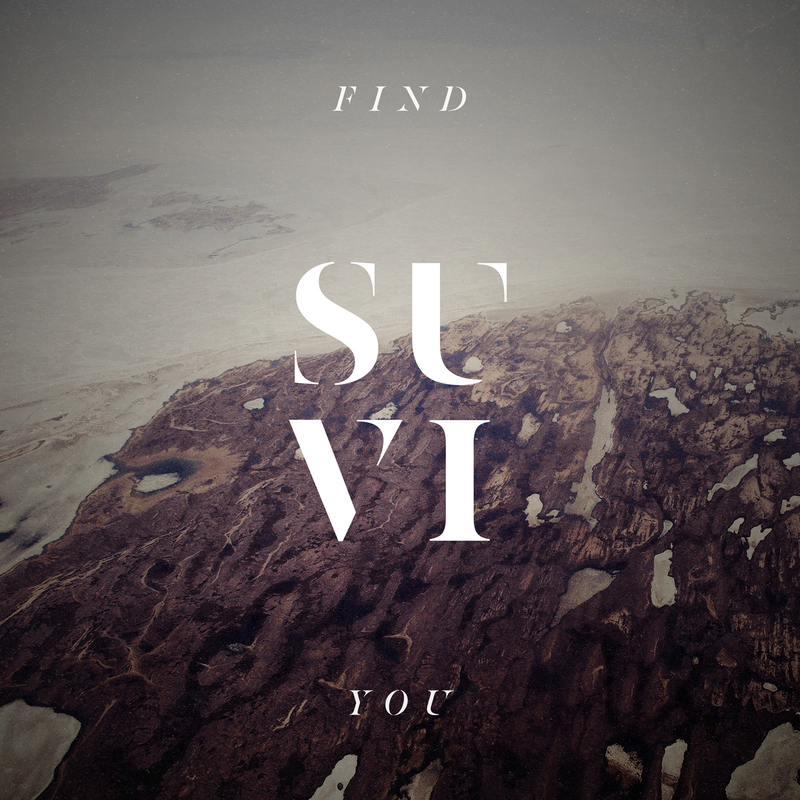 Suvi’s sound marries the atmospheric synths and effortless vocals of Say Lou Lou with the quirky production of MØ or Björk. Produced by Bangs (Julius Duhs and Robin Svensk) who previously worked with Miike Snow, the track opens with a brass fanfare before introducing rhythmic strings and a clattering percussive beat. It’s an expansive, dreamy sound that remains full of personality, from the cooing chorus of “if you get lost, I will find you”, to the dramatic middle eight. Listen: Find You is available now.